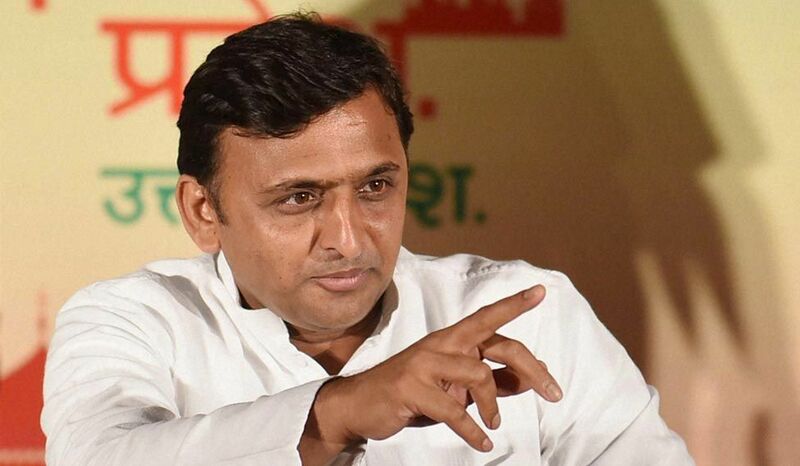 SP chief Akhilesh Yadav alleged that the BJP government, in the states and at the Centre, were trying to impose RSS ideology in universities. 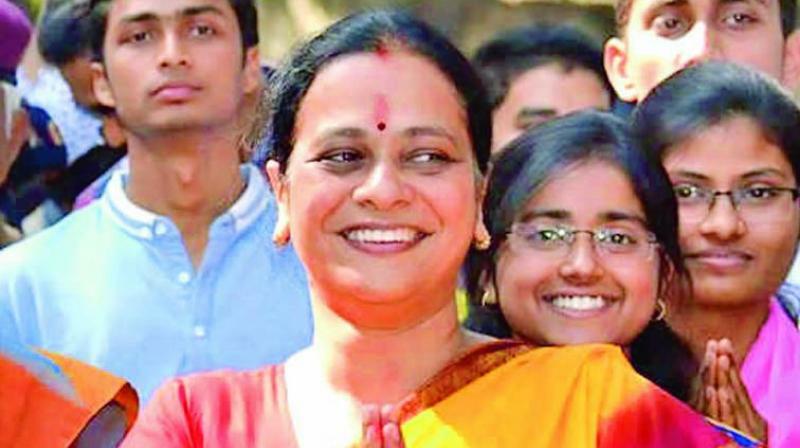 BHU's newly-appointed proctor Royona Singh, the first woman to hold the post makes changes in the rules for girls on the university campus. Royana Singh appointed as the first woman proctor in Banaras Hindu University, replacing ON Singh after the recent molestation case. The eve-teasing incident recently at BHU has become a national headline and government's shameless acts are just adding more to student's anger.